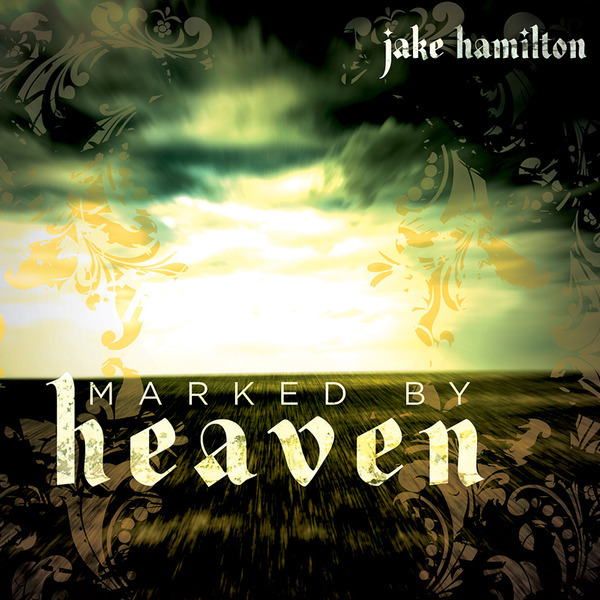 Recorded live at a Jesus Culture Conference, “Marked By Heaven” is Jake Hamilton’s debut and is a strong testament to the music that is coming out of this movement. With songs like “Marked” and “The Anthem”, listeners can hear and feel the identity God has for a generation crying out for him. Songs like “Convinced”, “The Great I Am” and “Drink In Deep” take the listener into knowing God on a more personal level. If you are looking for passionate worship that carries a new sound, this is the album for you!